Coral & Gold Necklace! 2-strand Mediterranean Coral necklace beautifully designed with 14kt Gold accent spacers and adjustable closure. 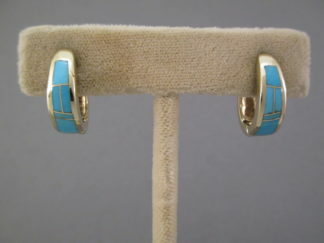 Made by Native American jewelry artist, Lisa Chavez (Santo Domingo Pueblo). Elegant. 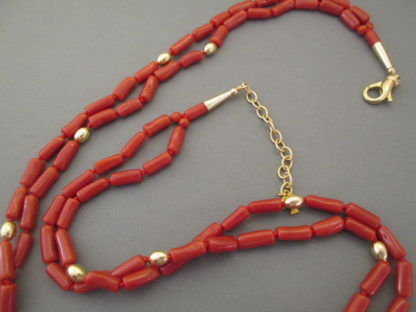 This deep red natural Mediterranean Coral looks fabulous with gold!